Does your pet inhale his or her food and then immediately ask for more or just vomit the food right back up? We recommend trying one of these interactive feeding bowls to help slow your fast eater and help them give their stomach a chance to feel full. 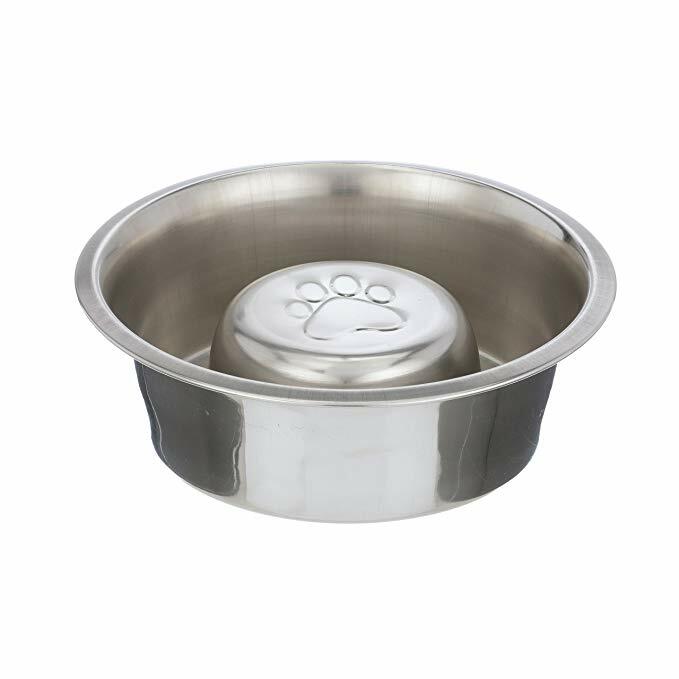 These bowls can be literal life savers for dogs predisposed to bloating such as Great Danes and they can also be very beneficial for your bored pets as well, because they require them to problem solve. Working for your food isn't really a bad thing!